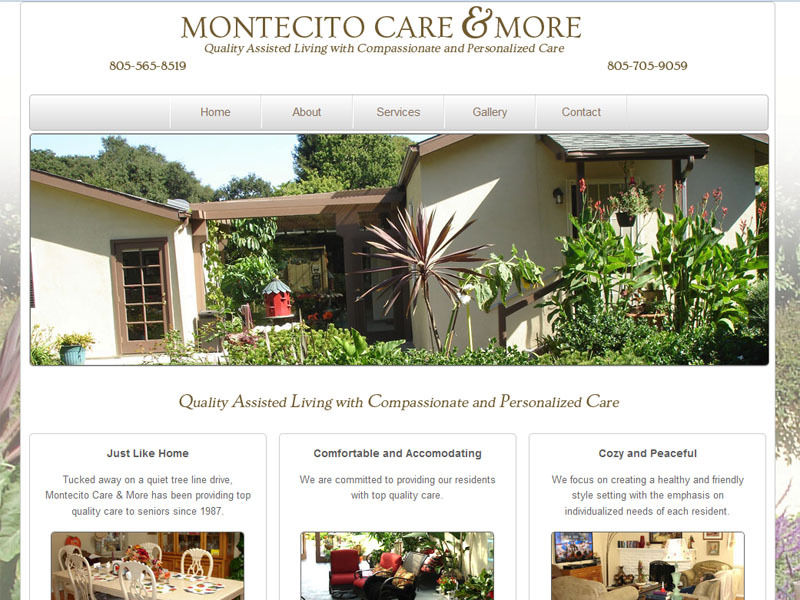 Tucked away on a quiet tree line drive, Montecito Care & More has been providing individualized top quality care services to seniors since 1987. The facility is now under new ownership of Dorota and Walter Lositzki. Residents enjoy full access to a large home with spacious private rooms, tranquil garden setting and plenty walk ways to wonderful outdoor spaces.